KNOWLEDGE SEMINAR - "GST - BE PREPARED FOR THE GAME - CHANGER"
The Norwegian Business Association - India (NBAI) is organising an interactive seminar titled "GST - Be prepared for the Game-Changer " on February 9, 2016 in Mumbai. The seminar is planned to give an insight into the impact of GST and how a company can ensure that its fully geared up to meet the challenges. GST is going to become a reality soon and it increasingly appears that the bill will be passed by the Rajya Sabha in the forthcoming budget session of parliament. How prepared are companies for the introduction of GST? Don't be surprised if the Government sets the implementation deadline within 6 months of the bill being passed. GST is not just a tax reform but a huge business reform and will impact all aspects of how business is done including revenue, costing, procurement as well as business compliances. 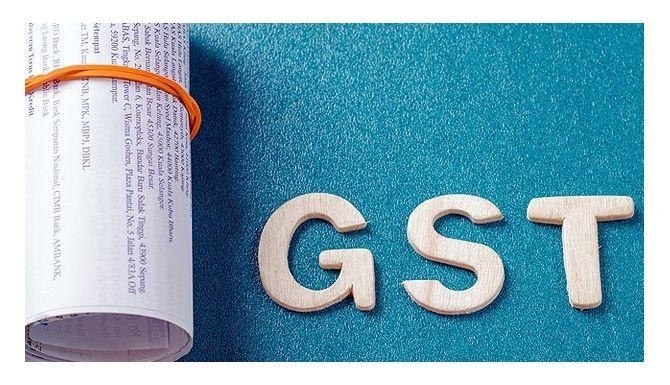 Talking about the GST Bill in detail will be BDO the world's 5th largest accountancy organization with more than 1400 offices in over 154 countries to speak on this subject. Date & Time: February 9, 2016 at 15.00-17.00 hours followed by Q & A and High Tea. Venue: Royal Norwegian Consulate General, Mumbai, TCG Financial Centre, 3rd Floor, C 53, G Block, Bandra Kurla Complex, Bandra (E), Mumbai 400051. Attend this seminar on the crucial topic of GST and also encourage members of your finance team to do so.